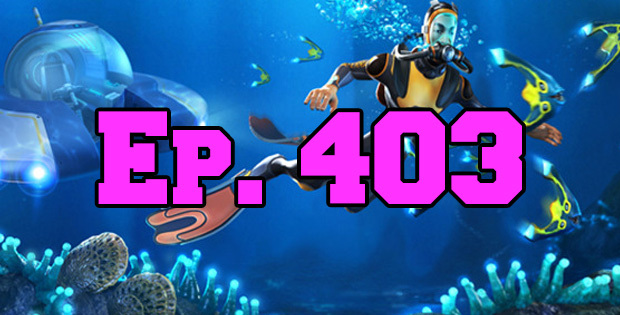 On this episode of The GAP Luke Lawrie and Joab Gilroy go swimming in the underwater survival game Subnautica to see how big the fish get on another planet. The other games they’ve been playing include Sea of Thieves, Darkest Dungeon, Dragon Ball FighterZ, Super Meat Boy, Cosmic Encounter, PlayerUnknown’s Battlegrounds, and more. Over in the news God Of War will be releasing in April, Xbox game pass expands to new titles from Microsoft, and reports that Anthem has been pushed out of 2018. This episode goes for 2 hours, it also contains coarse language.